Mozilla Firefox is crazy about releasing new versions in now days .Every Six Weeks Mozilla Come up with new versions . 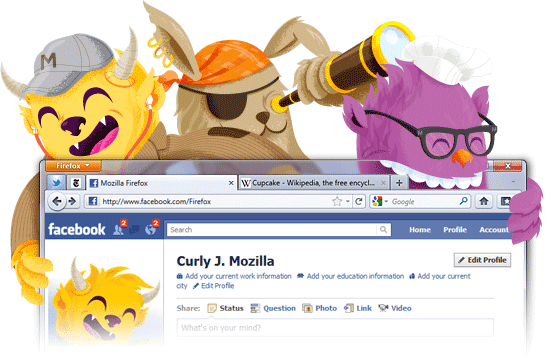 latest one is Mozilla 6.0.2 .Mozilla Firefox 6.0.2 is currently the latest stable release, released on 6 September 2011.
so i downloaded the beta version. 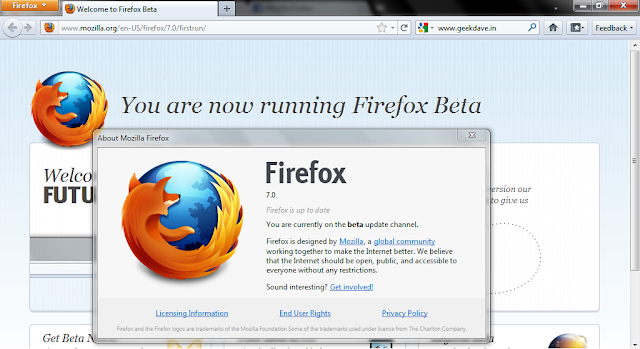 Mozilla Firefox 7.0 beta 5 :Mozilla Firefox 7.0 is Currently the latest Beta release, released on 9 September 2011. 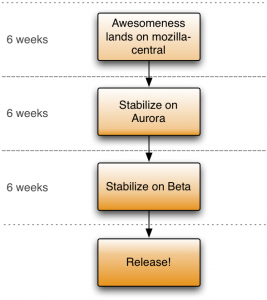 What's new in 7.0 ?